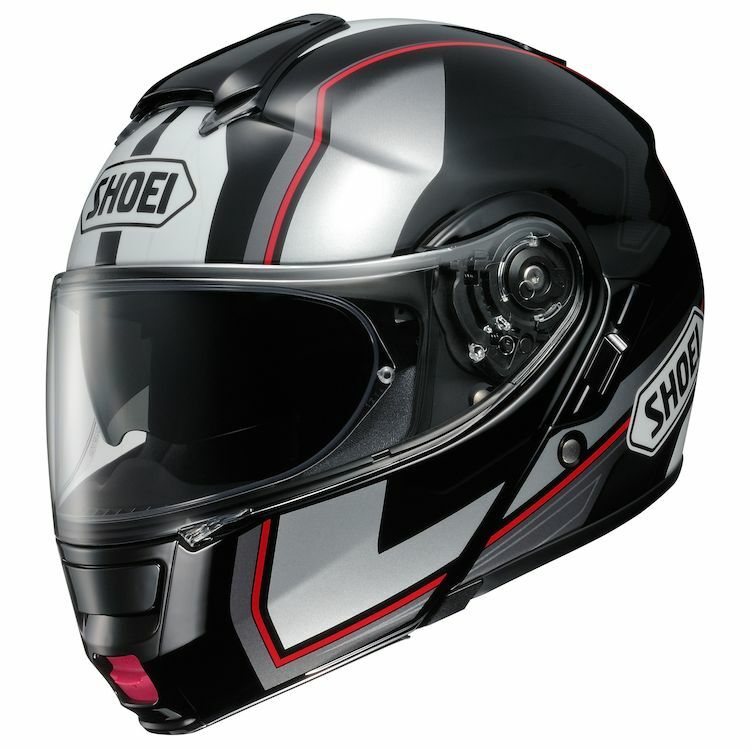 The Shoei Neotec Helmet was designed for today's riders. The chinbar can be closed in one easy motion and the cheek pads are eyeglass friendly. The versatility of a 2-in-1 helmet combined with an aerodynamic shell, internal sun shield, Pinlock-prepared face shield, and a removable and washable interior make the Neotec the go-to helmet for selective motorcyclists.